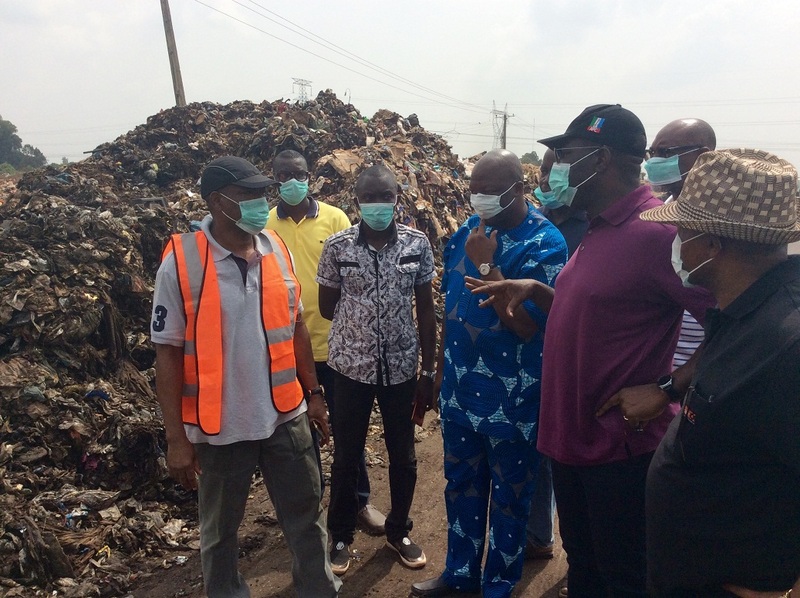 Edo State Governor, Mr. Godwin Obaseki has said his administration’s desire was to turn the excessive wastes generated in the state into wealth and from it, create job opportunities for teeming Edo youths. 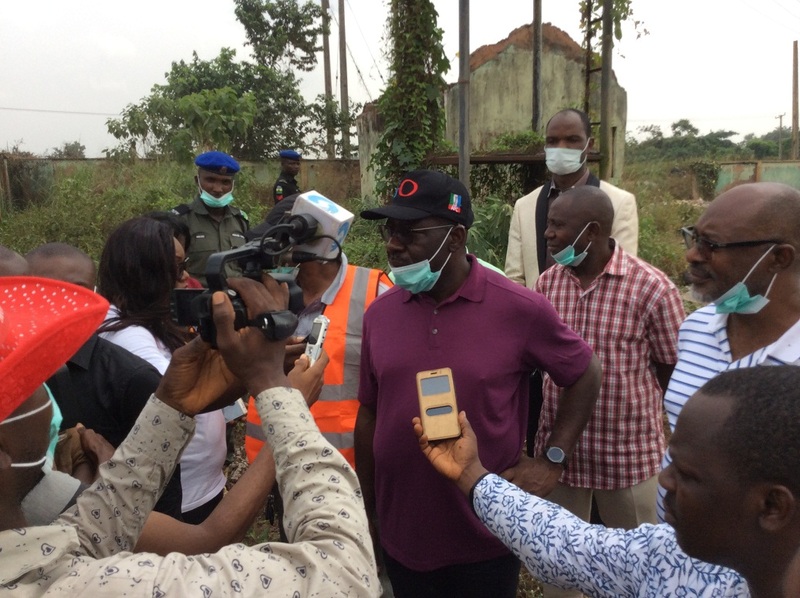 Governor Obaseki said this while speaking on Saturday with newsmen during an inspection visit to the existing dump sites and the proposed dump sites in Benin City. The Governor said his inspection of the sites was to properly have a grasp of the refuse disposal system in place. He disclosed that the state government had perfected plans to de-congest existing dump sites, create new dump sites that would meet with international best practices within the Benin metropolis. Governor Obaseki said, with the planned blue print, investors would be wooed to come to Edo state to invest in waste recycling management which would ultimately turn excessive generated wastes to wealth. According to him, “there are plans for waste recycling – this is just an intermediate measure. “In the New Year, we are going to ensure that we progress the conversations we are having with some investors who have indicated interest in investing in recycling plants. On the location of the new dump site, he said, “I am particularly pleased with this location because one of the concerns we had before with the other dump site was that it was not sealed. Speaking on the measures put in place by government to address the ugly trend, the Governor said, “Ultimately, we have to recycle these wastes. That is a sustainable solution. “We have to open up more lands to make sure the new lands are properly sealed so that they do not pollute our underground water. Speaking further, Governor Godwin Obaseki said, “you would notice that since we changed the structure of waste disposal by the waste managers, they have now been encouraged to pick more wastes from the city. Also speaking, the Secretary to Edo State Government, Barr. 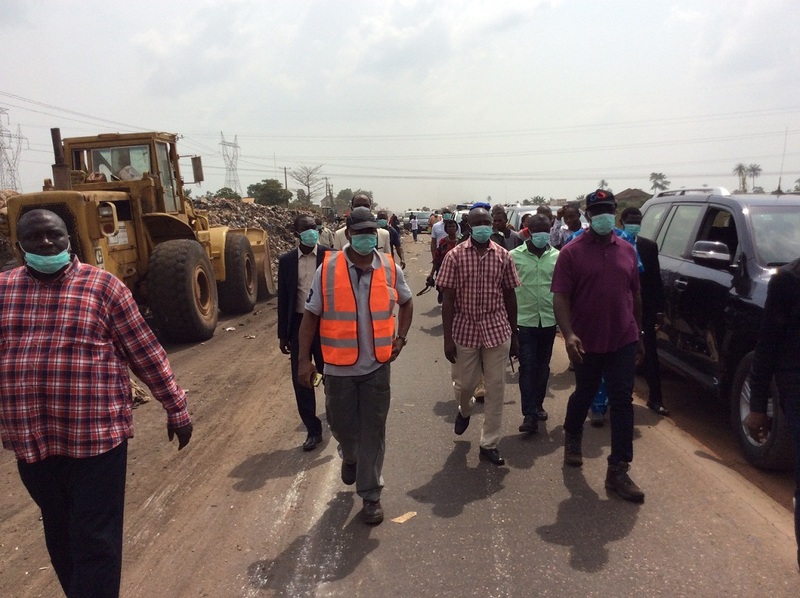 Osarodion Ogie said, “We have been concerned about the state of the dump site at Ikhueniro. “We’ve had to deplore several machines to go and clear the place so that people can begin to dump their wastes in the proper way, because as you know our people, the level of indiscipline is so much. “People come with their trucks in the night and they just dump them on the road. That is what we want to stop. Barr. Ogie also said, “we are going to do a kind of reconstruction. We are going to reconstruct it to make it a proper dump site and tripping points and all that. The SSG, who spoke on the long term plans for sanitation and ensuring environmental cleanliness in the state, said, “In the new year, we are going to launch a special campaign generally on environmental sanitation. “We are going to begin to carry out a lot of public enlightenment which involves landlords, the Odionweres, the palace, the traditional institutions, the civil society, everybody including the political parties – they will be involved. The leader of the waste managers in Edo State, Mr. Dele Edokpayi commended the present administration in the state for taking bold step to comprehensively address all issues about waste management in the state. Mr. Edokpayi said, “I want to tell you that we have been running the waste management programme in Edo State for eight years now.